There is a list of things to think about before you are ready to start blogging. These include blogging essentials, i.e., everything you will need to set up and create a blog. Having a list like this one is very helpful to keep everything organized from the beginning and planning your blogging strategy with more success. Hosting, also called web hosting, is a service that allows individuals and companies to create and make their websites and blogs accessible to the online users. It is an online storage you will use to store your blog data, starting from CMS installation to all the files and images you want to share on your blog. Platforms like Medium and LinkedIn do not require hosting because you get one when you create an account. It is one of the features these platforms offer to store your data and make it available to the online users. 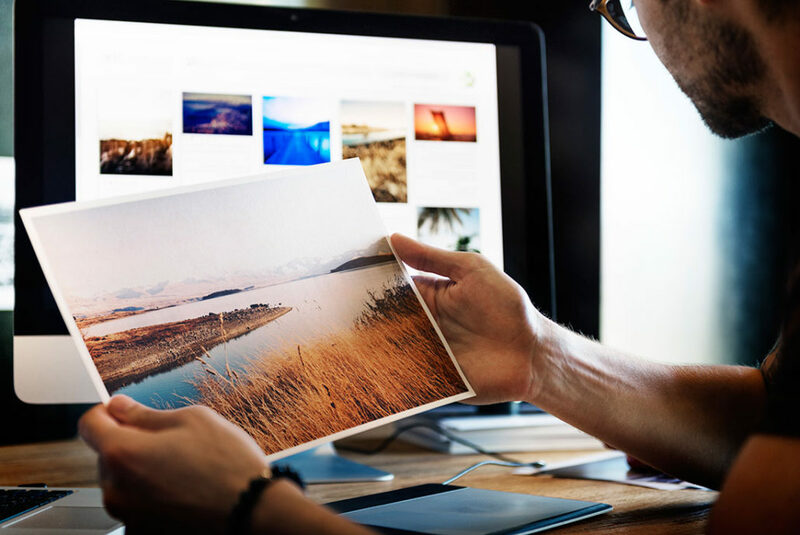 Having access to your own hosting provides much more control and flexibility, which is why a CMS such as WordPress.org could be your choice when choosing a platform. 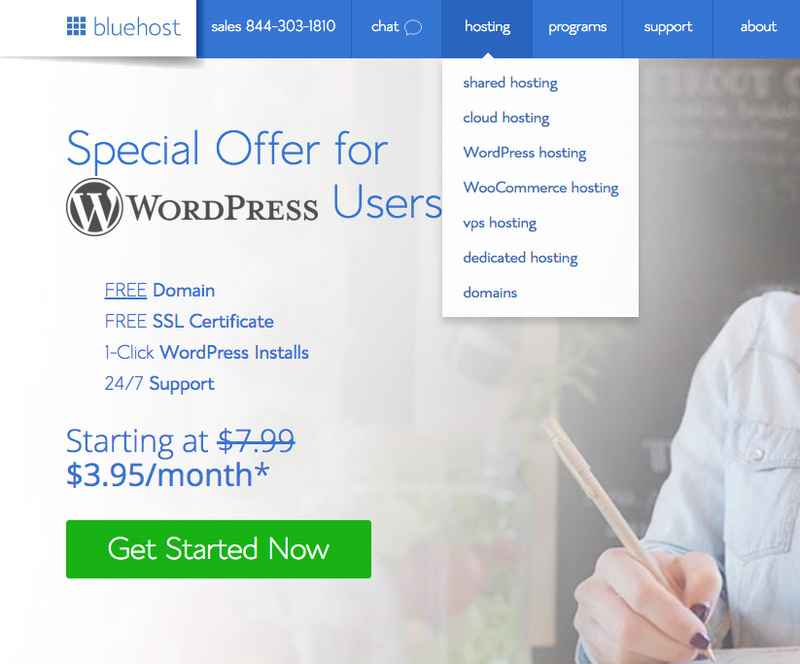 Of course, this hosting comes with an added cost, which can be paid monthly or annually, depending on the hosting provider, and the plan you choose. A domain name is a part of the URL which is used to access the blog. It may or may not match the blog name, but it is generally recommended that it matches the blog name. When you create a blog and host it with the hosting provider of your choice, you will need to provide the domain name of your blog. The complete URL starts with www. and it is followed by the domain name. It ends with a domain extension, which is most commonly .com, but you can choose other extensions such as .org, .blog, .net, etc. 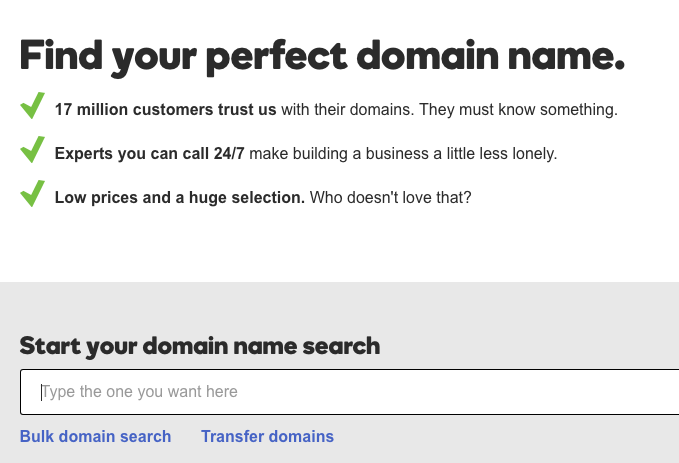 You can use an online tool such as this one to conduct a domain name search and check if the domain name you want is free. You will also need to register this domain name with an online company, which may or may not be the one where you have your blog hosting registered. Blog template layout represents predesigned pages that are used to create a blog. You install the template after you install the blogging platform, or you get access to a selection (or sometimes only one layout) if you choose a hosted blogging platform. 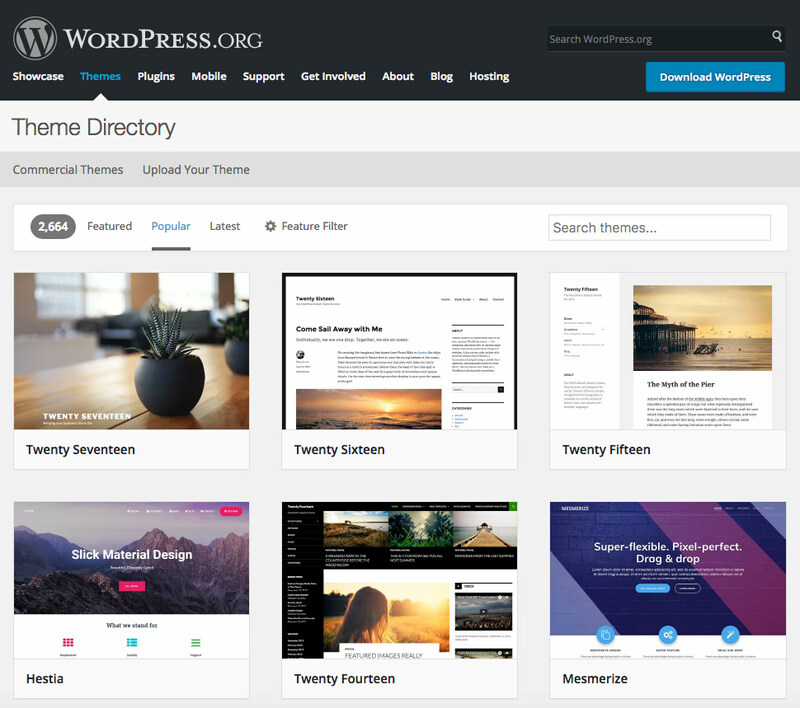 WordPress is generally known to offer the most extensive selection of blogging templates (also known as themes) including both free and premium templates. Features – You can filter templates by features such as editor style, post formats, microformats, full-width template, custom menu, etc. Subject – Since templates are already pre-designed, they are often tagged based on the subject they would be suitable for. The subject you will be most interested in is a blog, but you can explore other categories if you are creating a niche blog. 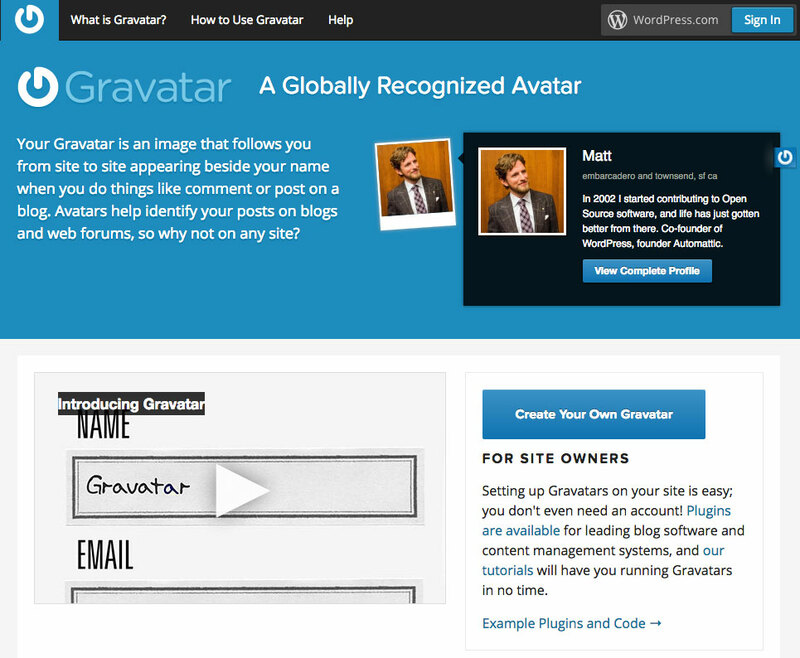 Gravatar stands for Globally Recognized Avatar. It is an image that represents you online, and it appears when you interact with other WordPress blogs. It is a free service which is included as a part of WordPress.com. To have Gravatar on a self-hosted blog, you will need to install a plugin that integrates the service. Comments should also be on the list of blog essentials because they enable you to engage with online readers directly. Some commenting features may already be a part of the core platform, but there are plenty of plugins to enhance the experience and add some new features, such as the option to post a comment with a Facebook account or through a blog commenting hosting service, such as Disqus. The main benefit of comments is the possibility to increase engagement and encourage visitors to interact with the blog’s author through the comment section. This way you can get feedback, positive (or negative) reviews, additional questions or suggestions from your audience, etc. It can help you with improving your overall approach and blogging strategy. Having comments does mean that you will have to be monitoring this section and moderate it to make sure you prevent any spam from getting publicly posted in the comment section of your blog. You will also need to devote time to answer any questions you might get in the comments. Since the idea is to engage the visitors, you should make sure to answer those questions promptly. One of the best ways to monetize a blog is through a mailing list, which is why this is essential for bloggers. Think about your subscribers as your asset. When someone decides to subscribe to your blog, it means that the person is interested in getting more news from you and following your future updates. This person values your opinion and wants to hear from you again. What this means is that you have the power to influence these subscribers. It all starts with generating trust and reputation, but once you do that, you will discover a possibility to convert those visitors. Among many different monetization tactics and promotions, email marketing stands out as one of the most profitable strategies in online marketing. It is a strategy with the highest conversion rate. As a result, the benefits you can obtain by having a mailing list are numerous. Bloggers use many different platforms for promoting their content and reaching online users. Social networks are certainly among the top within this group. Therefore, as a blogger, you should create social media accounts which will represent your blog or you as a blogger. 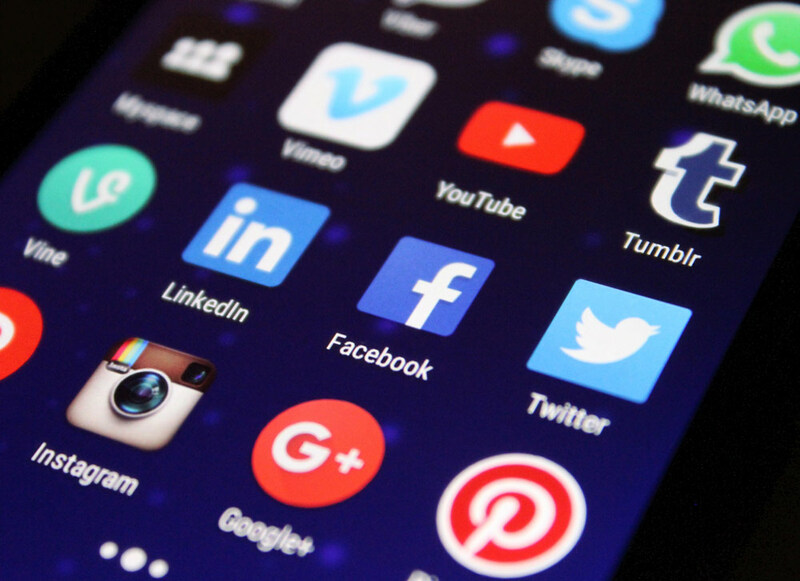 You can also connect social accounts with blogging platform to take advantage of features such as automatic sharing on social media. Social accounts provide an outlet for you to share content and reach online users. They also offer an opportunity to connect and further establish your reputation. Besides the obvious benefits, social accounts require regular management and implementation of a social media marketing strategy. Hence, you will need to explore this segment of online marketing and find the best ways to combine it with blogging. Plugins are installed to the blogging platform, and they add new features which are not a part of the core platform. Among the reasons why WordPress is such a popular platform for blogging, is the fact that the platform offers an extensive number of plugins, both free and premium. These enable blog owners to improve and optimize their blog with advanced features such as memberships, landing pages, contact forms, content optimization, image optimization, backup, migration, lead generation, editorial workflow, etc. Despite many benefits they can bring to your blog, plugins have drawbacks as well. Plugins may cause security issues for your blog if there is a problem with the code, which is why you should only install reputable plugins. Additionally, the more plugins you install, the slower your blog will become. It does not matter if all of those are reputable plugins, they are still a burden to your platform and may cause pages to load more slowly. This is why it is important to update plugins regularly and to deactivate the ones you are not using. The highlight of your blog is the content you share. The first characteristic of that content should be uniqueness. Search engines do not like duplicate content. You are also failing at providing value to your readers when you copy content from other blogs. Instead, your focus should be original content that you create with your target group in mind. Think about how you can explore blogging topics and offer even more value on your blog. This way you will gain loyal readership and increase your influence in the online community. Content is also what is going to help you stand out and leverage the potential of blogging. Building relationships in the online world might be more challenging than in real life, but it still is an essential part of blogging. As you will see, the blogging community is quite vocal and strong, and it offers great potential for learning, exchanging experience, and finding possible collaborations. This is why relationships with other bloggers should be one of the essentials of blogging. This list of the blogging essentials includes everything that is necessary for you to focus on when first starting out blogging, regardless the niche and the type of platform you will use. Try to create your unique plan including all of these essentials and how you will implement each into your blogging activity from the start.